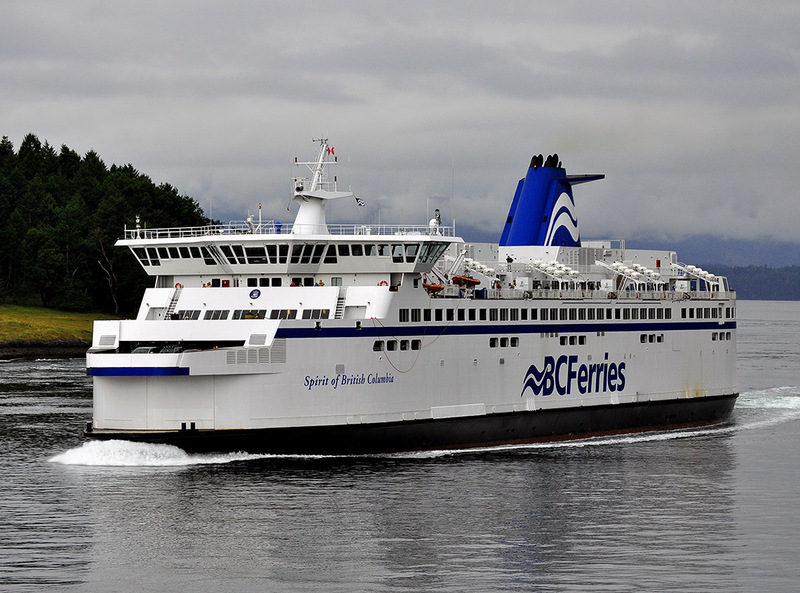 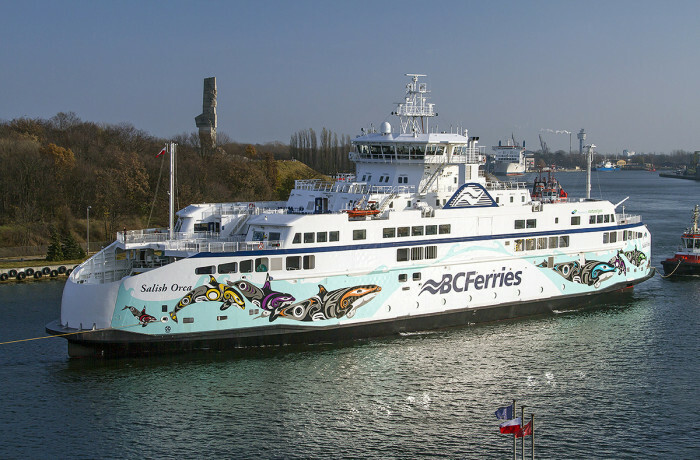 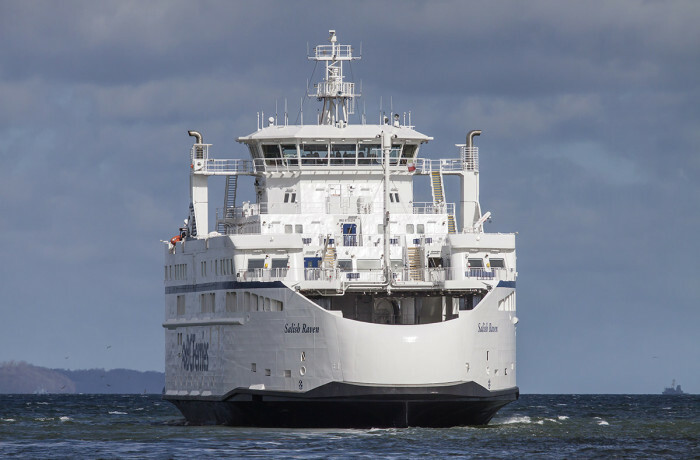 BC Ferries’ Salish Raven, the third and final ‘Salish’ class vessel, is on its way. 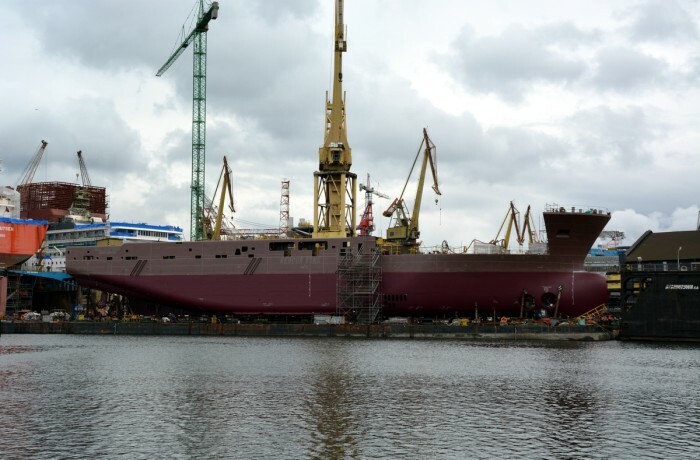 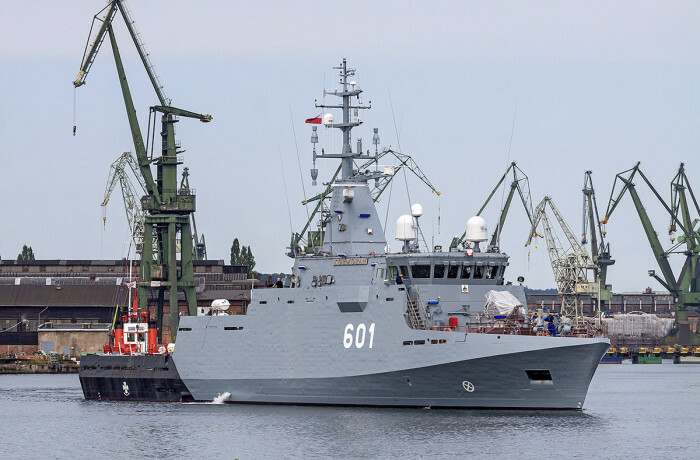 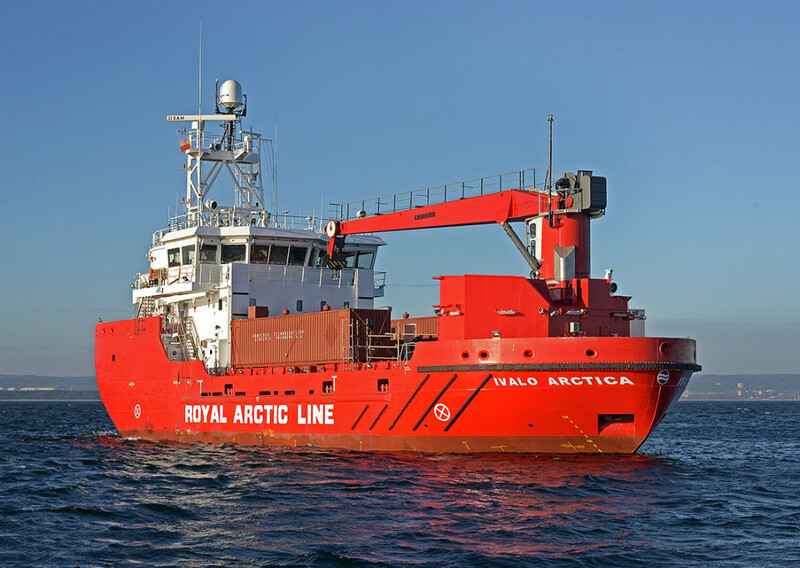 The Remontowa Shipbuilding yard built vessel departed Gdansk, Poland, before noon on April 28, 2017, for a 10,440 nautical mile journey bound for its new home in British Columbia. 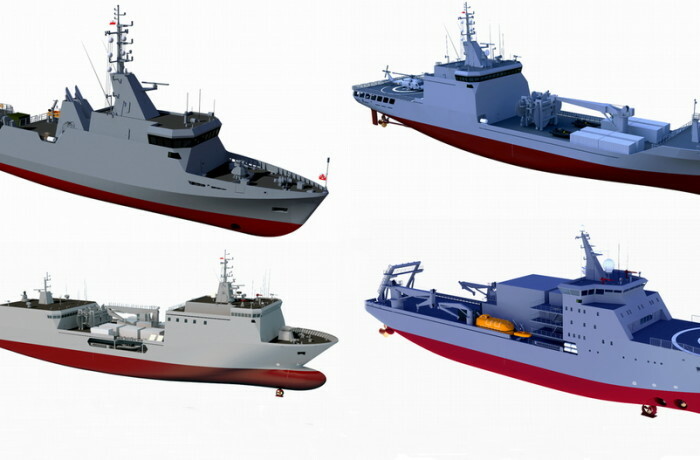 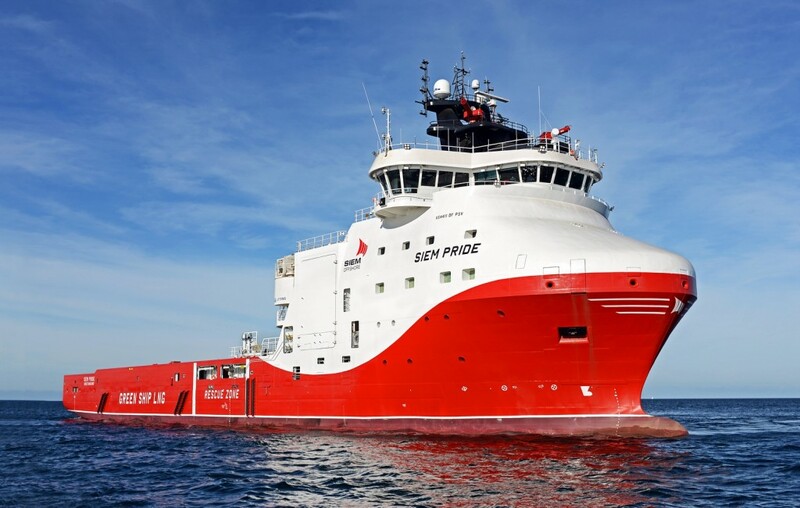 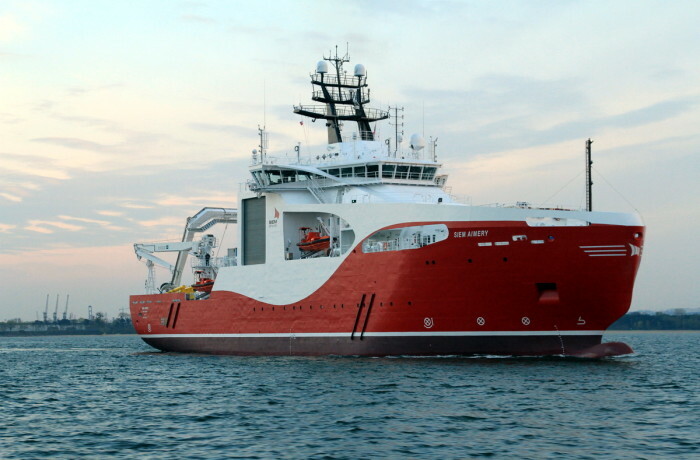 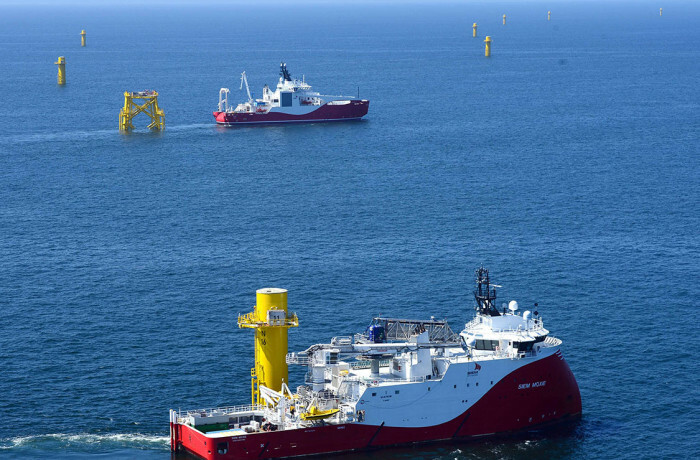 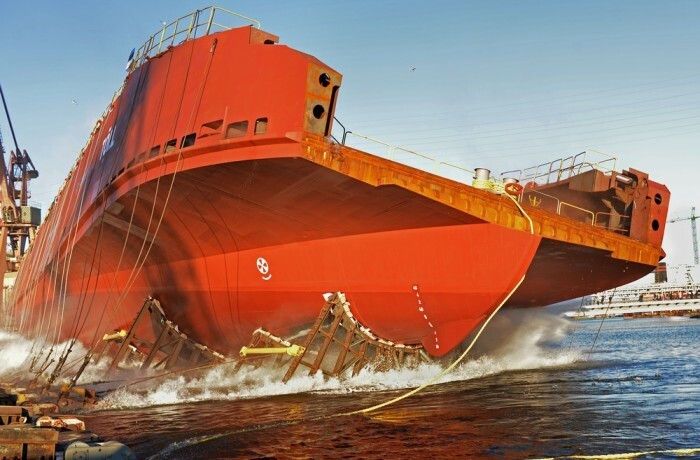 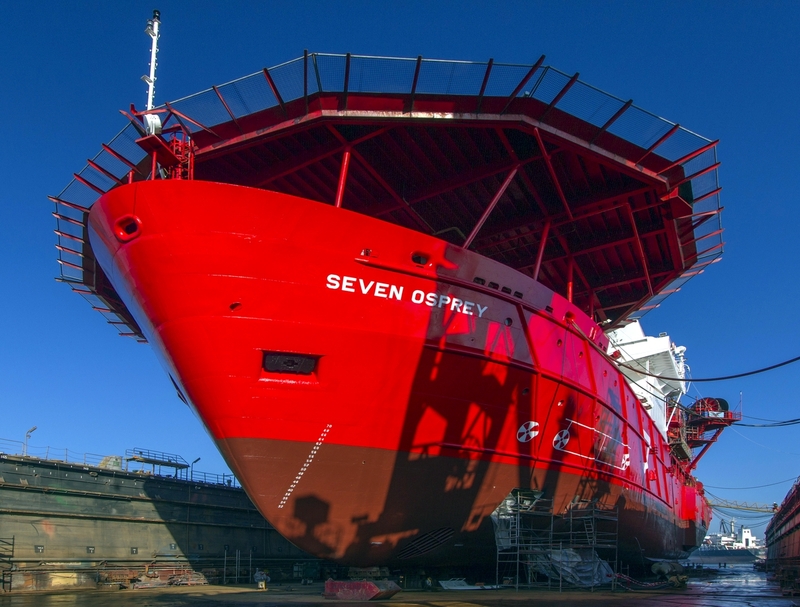 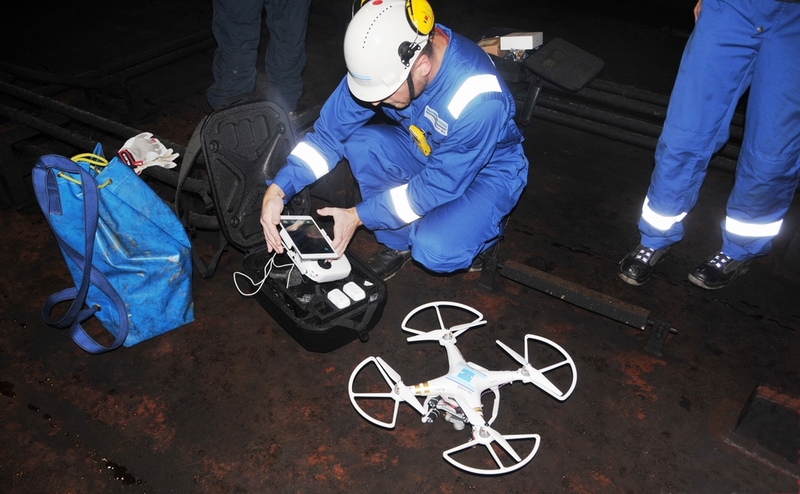 Siem Offshore, through its fully owned subsidiary Siem Offshore Australia Pty Ltd, has been awarded a charter contract for a Dual Fuel (LNG/MGO) PSV of design VS4411 by Woodside Energy Limited, Australia.